After working in the legal department of a well-known Bologna company, she joined the Patent Department of U.P.I.C.A. in Bologna and then she worked in Florence in an intellectual property office. 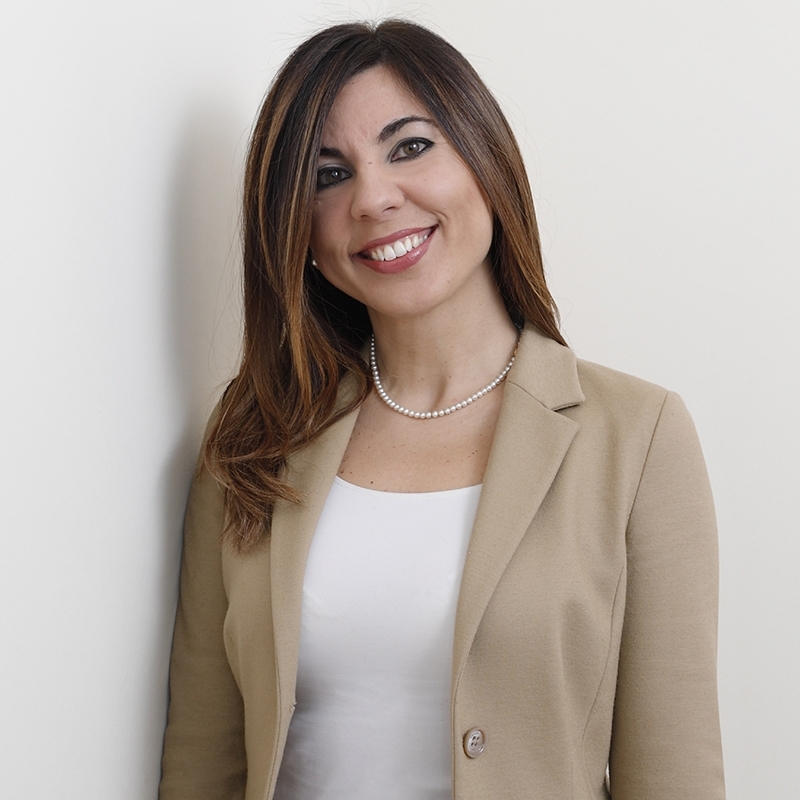 She joined Bugnion’s Bologna office in 2001.